Easy 1 minute lemonaid. Get some citric acid and make easy lemonaid, and also be a better cook!! Citric acid is really great stuff. The name sounds a little scary, but a quick look at some labels on a lot of the food you eat will show you that you are already eating a lot of it! 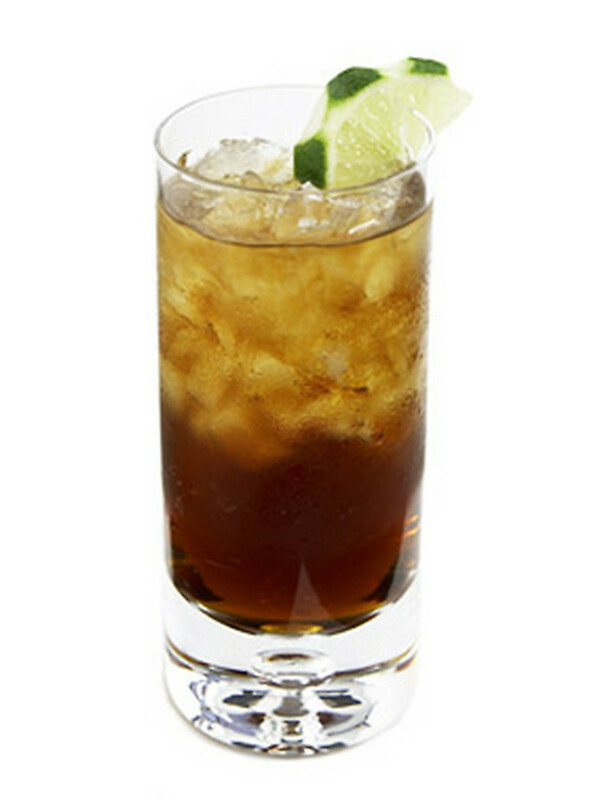 Citric acid is the naturally occurring acid in limes. You can buy a couple pounds of citric acid for a couple of dollars, and this will give enough to make countless thousands of glasses of lemonade...this stuff is really cheap! Citric acid can also be a great weapon in your kitchen arsenal. It adds citric and sour tasted easily to any recipe needed a lift of tartness. Good cooking is all about balance, and using citric acid gives you one more easy way to get a little sour into your food. Stir the citric acid and sugar together with the ice water and taste. Add more citric acid if you want it a little more sour, and some syrup if it's not sweet enough. 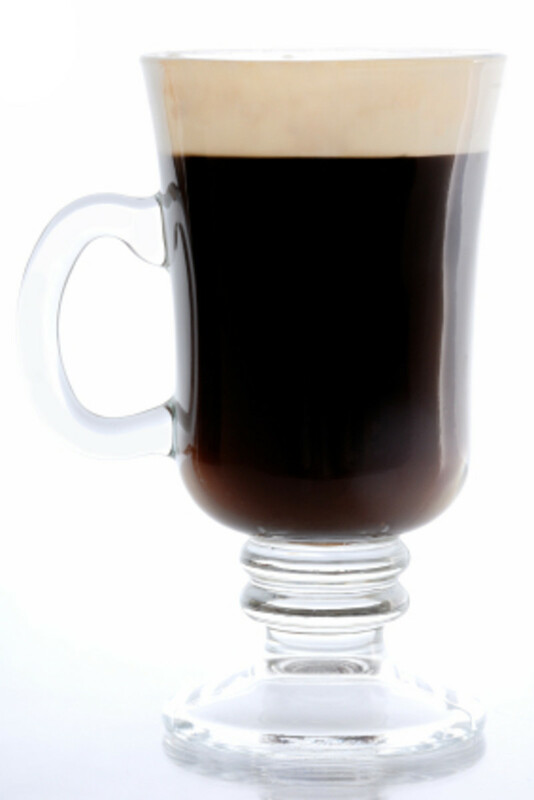 This really costs just pennies a glass, but actually tastes great. It's fantastic on any hot summer day! 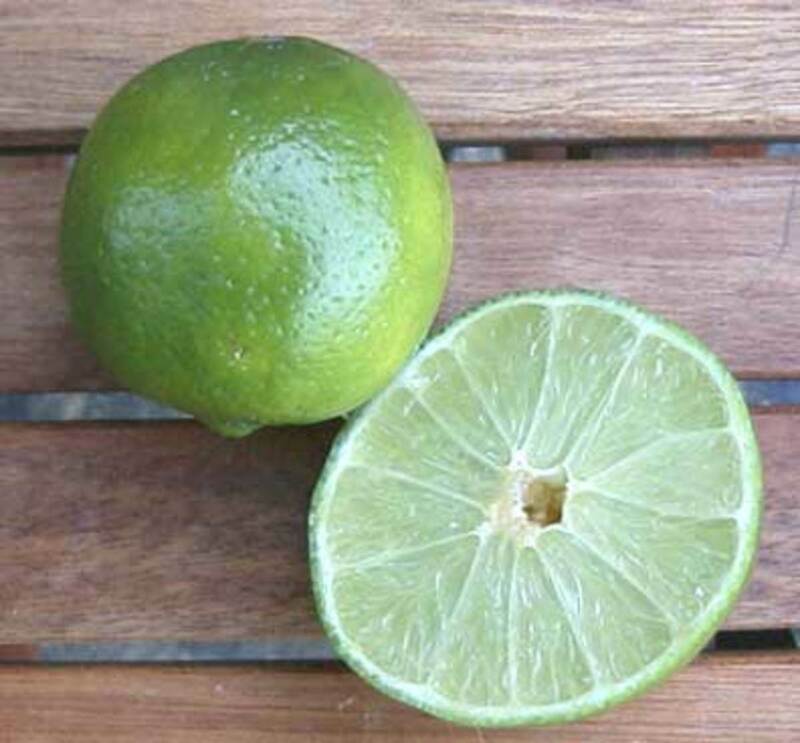 Citric acid is the naturally occurring acid in a lime. So citric acid tastes like limes. It's really useful to have around when you are cooking and want to add a bit of sour. A quarter tsp added to a dish will add a lovely unobtrusive sour base note, and will make your dish more complex and delicious. You can also get ascorbic acid. This is the acid found naturally in oranges, and tastes like really sour oranges. Add this as you would citric acid for a slightly different citrus tart taste to any food. These will work great in salsas, any kind of fruit sauce, (Jam usually has a lot if citric acid) salad dressings, dips, the possibilities are endless. 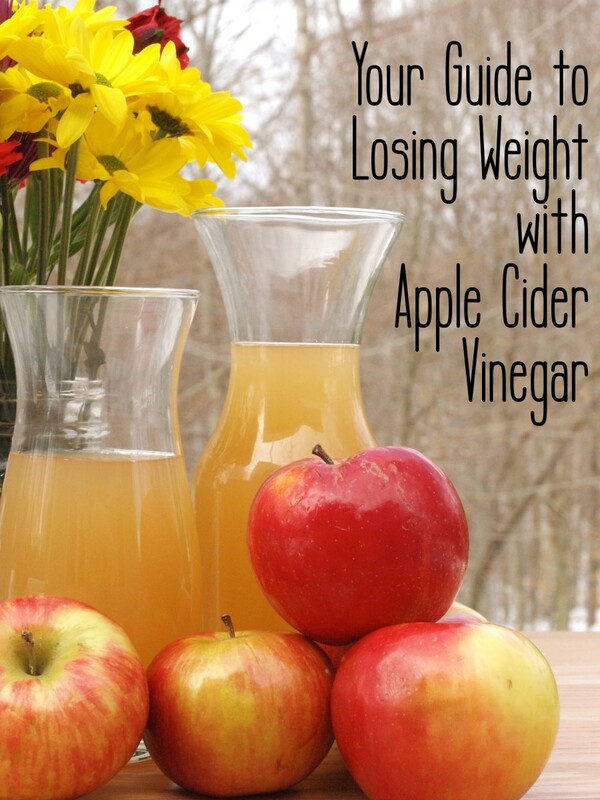 These are great when you want to add a little sour, but don't want to dilute the consistency with liquid. I use citric acid in place of lime juice in my jerk marinade, as I like it as thick as possible. Citric acid is more one dimensional than natural lime juice. 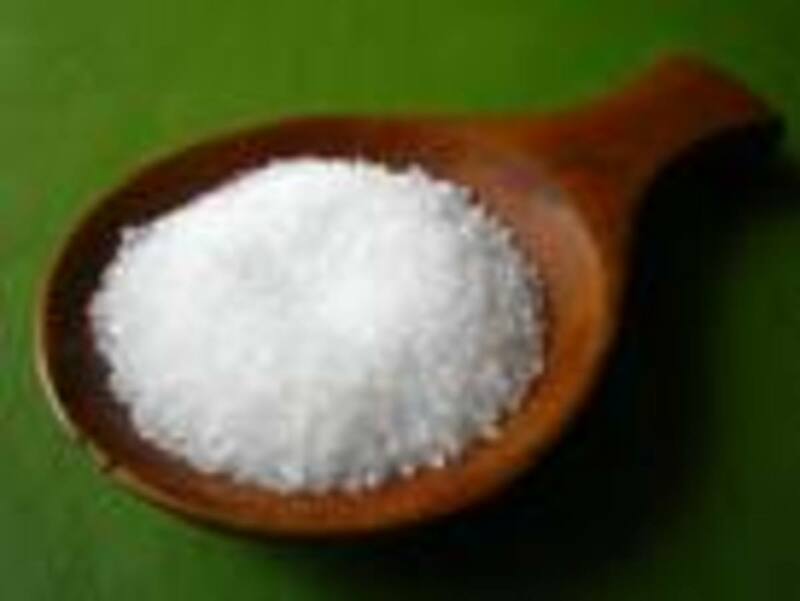 It doesn't have all the flavors and aromas that are naturally occurring in a fresh lime, so for some things, they are not a great substitute; but a lot of the time, citric acid is exactly what your dish needs, and is so easy and cheap to use. Get some citric acid and have fun playing around in the kitchen. Thanks for this. I am trying a low salicylate diet because of my eczema and they recommend citric acid instead of lemons. Fruit is really high in salicylates and so I can't eat them at all. I wasn't sure on how much to use. 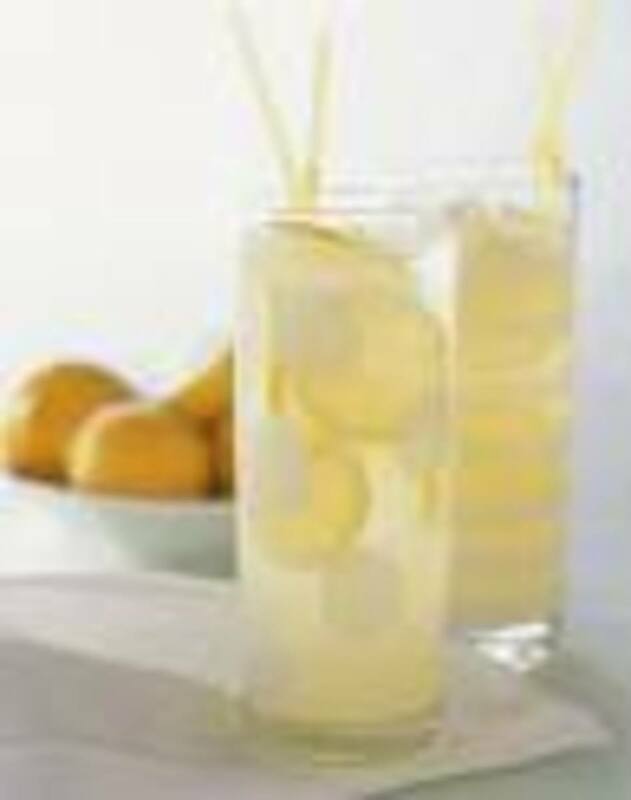 My mother used to make a really delicious lemonade concentrate by mixing citric acid with boiled down lemon juice/lemon zest and simple syrup. So much better than store bought, but it would make a couple of lemons go a lot further than just mixing lemon juice with sugar and water. I just need to find that recipe! Really? Seriously. We are all trying to reduce our processed food intake. It may tast like the real thing but it was processed chemically.